I couldn't agree with you more. 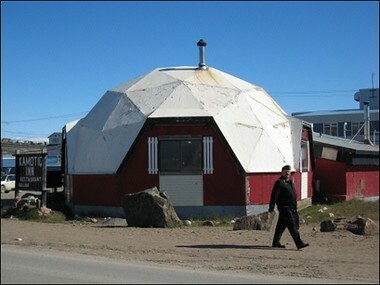 The Qamatik is not an igloo, it's a building. I was very offended when I read that article and then it spread like wildfire throughout the media. Could our journalists be so naive?